The MMWC has a huge amount of exhibition related news. This week I devote a series of posts to highlighting some of these developments. After a U.S. tour that saw the collaboratively curated exhibition Quilts of Southwest China move from the (1) Michigan State University Museum (East Lansing, Michigan, USA) to the (2) International Quilt Study Center and Museum (Lincoln, Nebraska, USA), (3) the Mathers Museum of World Cultures (Bloomington, Indiana, USA) and the (4) Museum of International Folk Art (Santa Fe, New Mexico, USA), the exhibition is now at its third stop in China. Titled in China Quilting Art and Tradition—People, Handcrafts, and Community Life, the exhibition has just opened at the (3) Yulin Museum (Yulin, Guangxi, PRC). It has previously been presented at the (1) Anthropological Museum of Guangxi (Nanning, Guangxi, PRC) and the (2) Yunnan Nationalities Museum (Kunming, Yunnan, PRC). 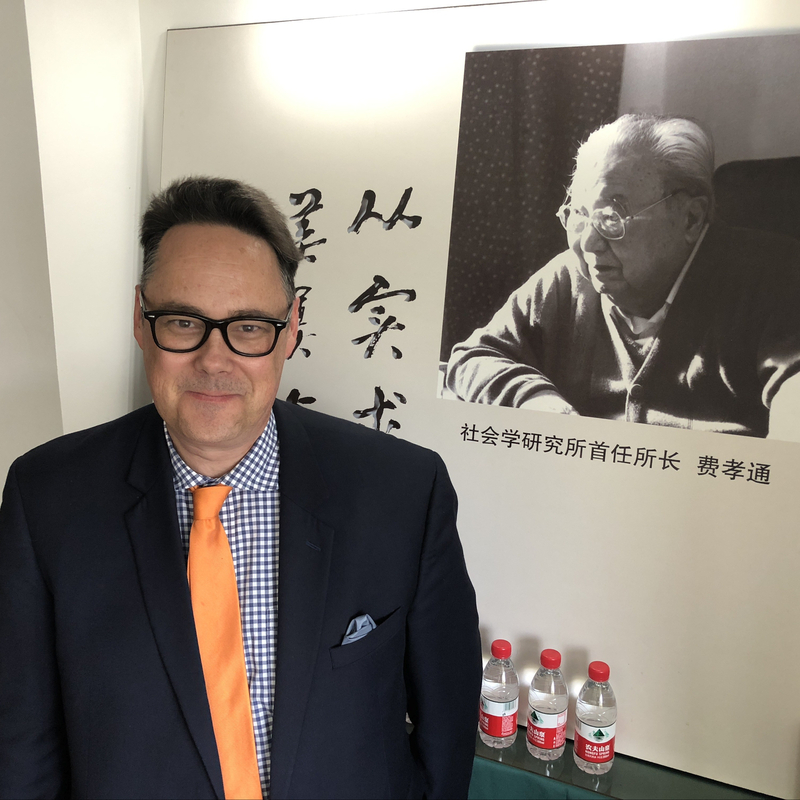 The exhibition is one of several collaborative projects arising out of joint work supported generously by the Henry Luce Foundation and various other American and Chinese funding agencies. The American Folklore Society and the China Folklore Society are coordinating partners for the larger effort that includes the museum partnership linking the Mathers Museum of World Cultures to the MSU Museum, the Museum of International Folk Art, the Yunnan Nationalities Museum, the Anthropological Museum of Guangxi and the and the Guizhou Nationalities Museum (Guiyang, Guixzhou, PRC). The exhibition was jointly produced by the six museum partners and was co-curated by Lijun Zhang and Marsha MacDowell. Colleagues from the three Chinese partner museums (AMGX, YNNM, GZMN) attended the exhibition opening in Yunlin as did featured textile artist Huang Biyu, who did an artist’s demonstration and worked with a large group of local students in an exploration of Chinese quilting design. Photographs from the opening events taken by Chu Chu and Li Jie of the AMGX are shared here. Thanks to our friends at the AMGX for managing the Chinese tour of the jointly produced exhibition and thanks to the staff of the Yulin Museum for hosting it. It is tremendous to think that a jointly produced exhibition that first opened at the MSUM in 2015 is still traveling and reaching new audiences. Opening Ceremonies at the Yulin Museum.